The main factors you need to take into account when moving locally is the volume and the city of origin. For that reason, make sure you calculate the volume of your furniture to save time when requesting quotes. Below you can see the average removal costs of a move within the most popular cities for a 1, 2 and 3 bedroom house. For a 4 bedroom house, the average price ranges from £650 to £1000. Ease of Access –Is your home located on a busy street? Can removal vans park outside? If the movers have difficulty accessing your home, then you will have to pay higher removal company costs. 2 Hour Minimum – Removal companies usually charge a two hour minimum. This is to help them stay protected from wasting resources on moves that are too small. Man and Van – If you need help with lifting heavy pieces of furniture, a man and van service is for you. Prices range from £50 – £60 per hour for two removal men and a van. Time of the Move – If you are moving home during the peak season (May – September), in the holidays or on the weekend, removal costs will be higher. This is due to an increase in demand in moving companies. Special Care – If you have a unique piece of furniture that requires special care, like a piano or antique furniture, the costs will increase. Additional services –If you need help with things like packing and assembly, or just require storage, a lot removal companies will offer these extra services. 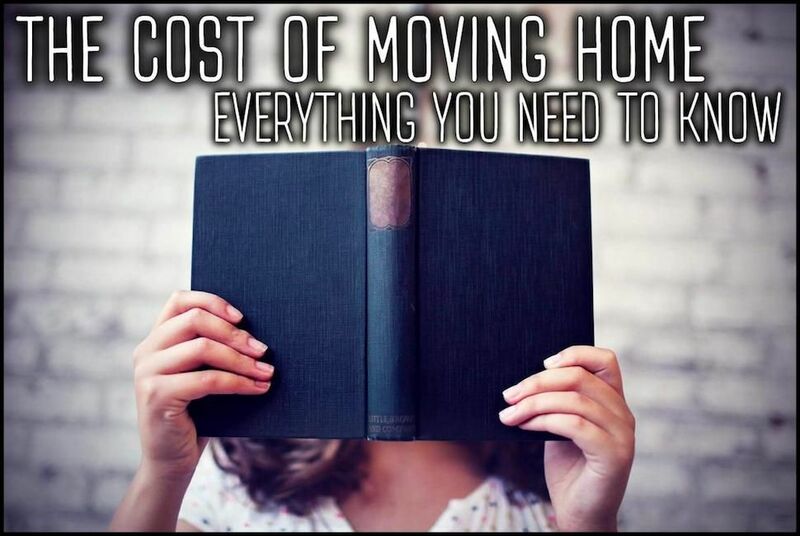 However, it will increase the total cost of your move. If you don’t want the removal company to pack your things, have a look at these handy tips that could make your move that little bit easier. The Brexit effects: To move or not to move?